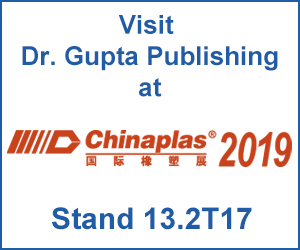 The Dr. Gupta-Verlag. Your center for topics related to polymers. 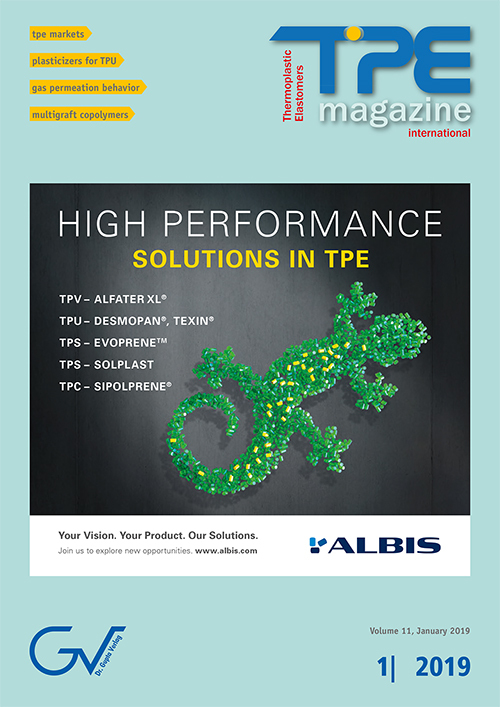 We are a specialist publisher for the polymer industry. With our magazines, we primarily provide technical knowledge and market information, we publish and sell specialist books and at request we offer our expertise as a service. Business is done by people, not corporations. The Dr. Gupta Verlag is a privately held family business. Dr. Heinz Bijou Prosad Gupta (born 1932 in Calcutta) founded the publishing house in July 1993. His son, chemist Frank Ananda Gupta, worked from the beginning as editor and technical director for the publishing house. Dr. Gupta studied chemistry at the University of Bonn. After graduation, he worked for the Cable Plant Duisburg and Paguag. 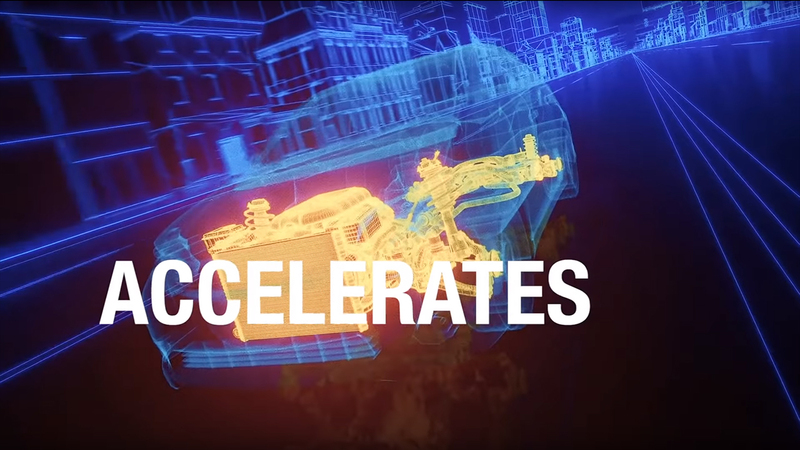 From 1970, he worked as a consultant for several manufacturers of tires, molded articles and foam rubber products. In 1972 he also accepted the editorship of the GAK. His work experience in the industry and as a consultant was an excellent basis for the journalistic track. 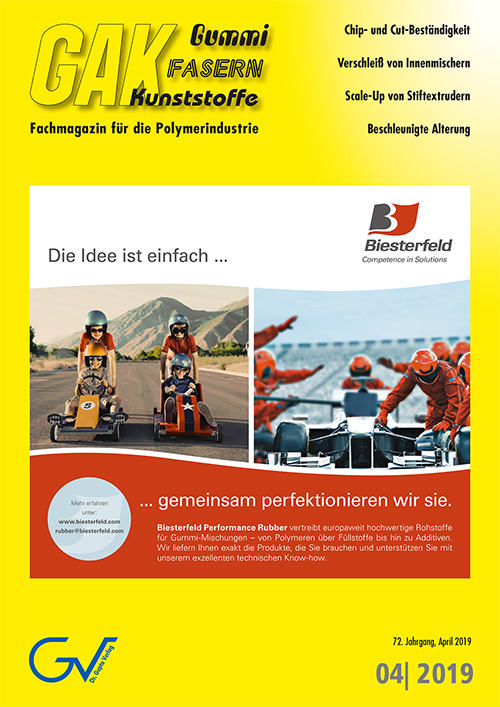 GAK Gummi Fasern Kunststoffe is a specialised German journal, published with 10 issues per year, covering topics about rubber, fibres, and plastics. It reaches more than 10,000 readers worldwide – professionals and interested persons looking for competent information in these areas. 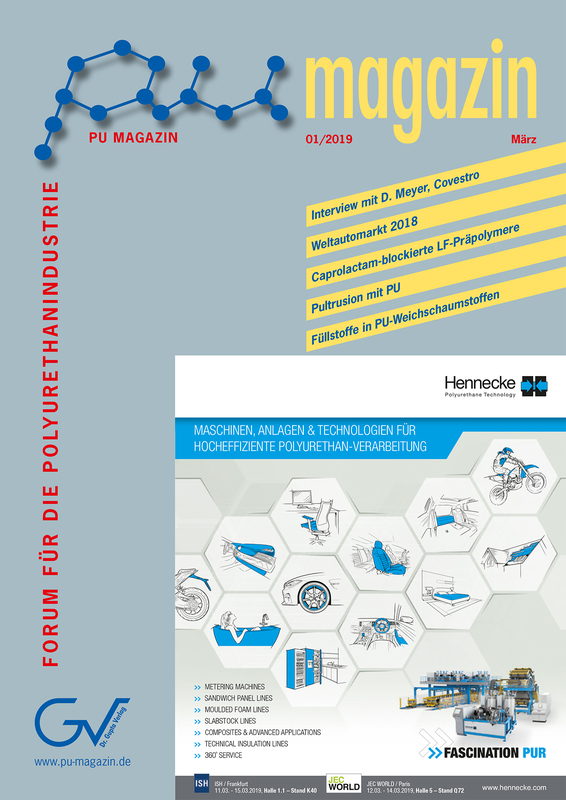 PU Magazin is the German version of PU Magazine international and is published with 4 issues per year. 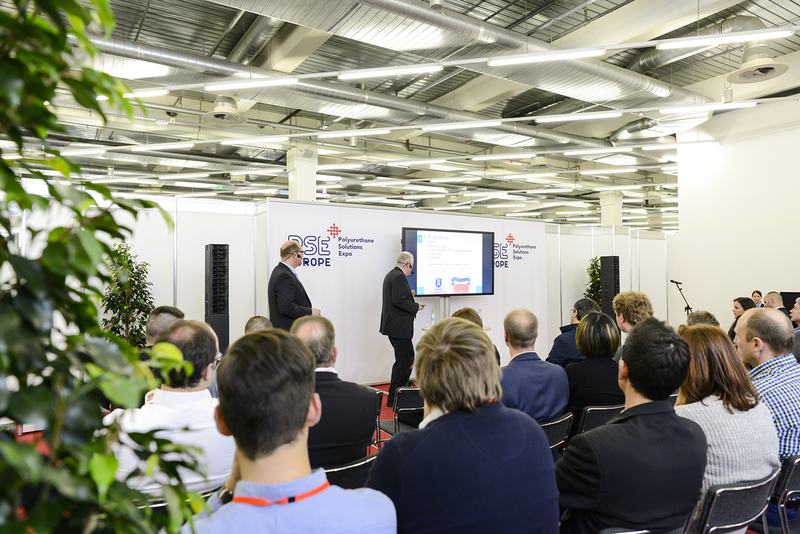 It covers similar topics to its international sister magazine as well as reports of specific relevance to the German industry. 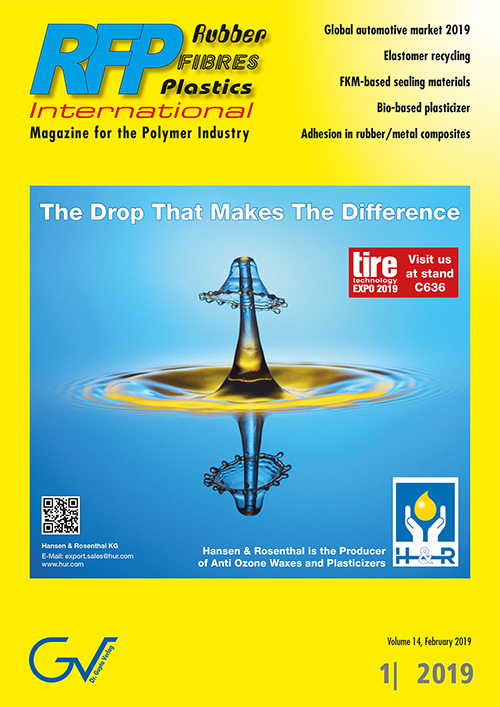 RFP Rubber Fibres Plastics is the version of GAK Gummi Fasern Kunststoffe for the English-speaking world with four issues per year, covering in condensed form topics around rubber, fibres, and plastics. It reaches more than 5,000 readers worldwide – professionals and interested persons looking for competent information in these areas. 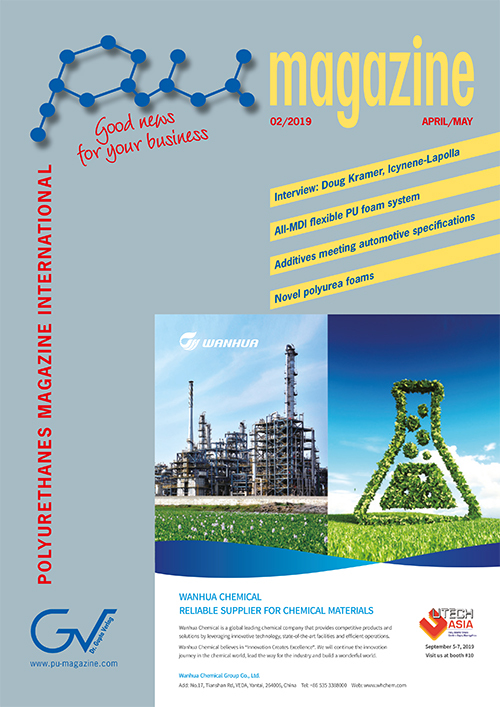 With PU Magazine International, we offer a journal which has established itself as a leading information platform for experts and technicians in the global polyurethanes industry.